Community vs university–Which one is right for you? 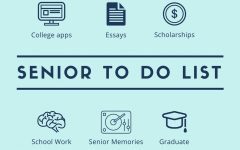 During this time of year, many seniors are deciding where they would like to spend the next four years, and many juniors are deciding the path they would like to take after high school. Choosing between a community college and a university can be a difficult task, however with the right information, this decision can be made easier. What comes after high school. What comes after you leave CHS on graduation day. For some, they stay in Carlsbad and maintain a stable job, but for most, they are ready for a higher level education; college. Many graduates attend local community colleges that allow them to stay close to home and their families, but for the rest who seek a college diploma, they head to a university. The list of benefits for attending a university after high school is a long one. One of the top reasons would be new experiences. High school graduates move all over the world to attend the university that they were accepted to. This allows for a new beginning, chances to make new friends, and build a life for yourself. 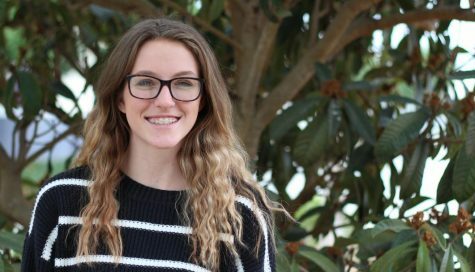 For 2017 CHS graduate Taylor Hollingsworth, she looked forward to the new experiences heading her way. Considering Hollingsworth spent 18 years in Carlsbad, she was ready to move across the country to New York and attend Marymount Manhattan College. Another reason a university experience was better suited for Hollingsworth was because of her aspirations for her future successes. As a dance major, a community college would not allow the same opportunities as a university would. This is also known to be true for other majors. For some fields of work, a community college level education may not cut it. 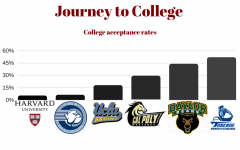 The benefits of a university college experience spark interest in many high school students. One of these students being junior Nicole Burke. For similar reasons as Hollingsworth, Burke hopes to attend a university after high school. 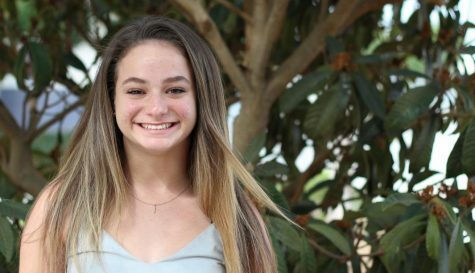 Burke has been a motivated and determined student throughout her high school career in order to reach her goal of being accepted to a prestigious college in her near future. While any educational experience, whether that be going to a university or a community college, is good, a university experience definitely has its perks to it. From living on your own, an in depth study of your major, being surrounded by thousands of new people and experiencing new things, it is understandable why so many people work as hard as they do in high school so that they can attend the university of their choosing. Community college used to be known as the lesser of the two, the lazy way out, the unbeneficial one. But times change and the way community college is now viewed is way different than it used to be. The main difference between the two is that a community college is two years long, where you will earn an Associates degree, while a university is four years long which you can earn a Bachelors, Masters or Doctorates degree. A big perk of community college is the price. In the state of California, students enrolled in community college pay $46 per unit, totaling around $552 per semester as a full time student. 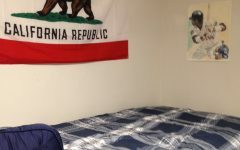 Many students live at home while they go to community college, which is very beneficial as they can save up money and not have to worry about paying for things such as dorms, meal plans, etc. If you plan on going to a 4-year university, getting the first two years done at a community college for a fraction of the price is really helpful as your credits will still be transferred over. Many students will take their general education classes at a community college so that when they enter a university, they will already have it done and can focus more on their career based opportunities. Community colleges have worked to make sure that their general education classes such as science, math, English and history match the requirements of most universities so students can transfer their credits with no problem. Before beginning your community college, make sure that the credits you will be getting are transferrable. A big reason many students pick community college over university is the amount of freedom allowed. You can choose to be a full time or part time student and essentially choose what days and time you go to school. If you have a job or plan on getting one while you’re enrolled in school, you have the ability to work around that schedule, making everything a little less stressful. Since class attendance is not a requirement, what you get out of it as a student is on you. 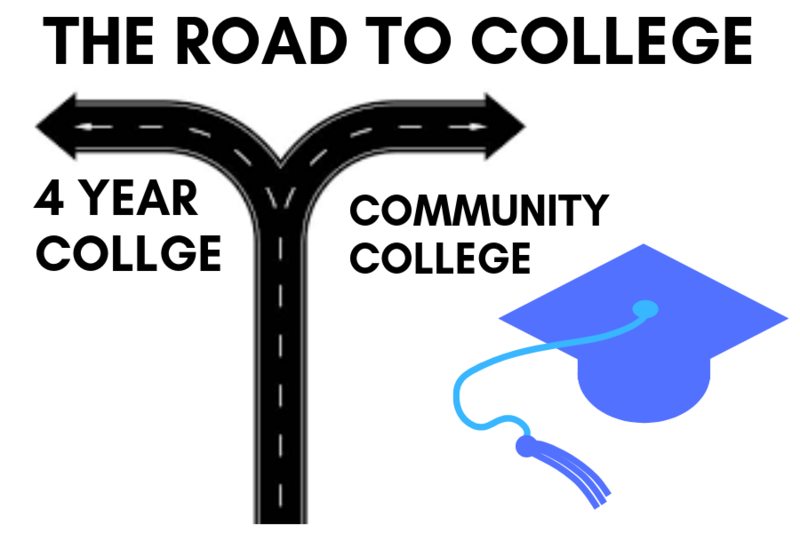 Both community colleges and universities are great options for graduated students, but if you’re looking for a cheaper alternative that will ultimately be a test as to whether you wish to continue your education or not, community college is the best route. One is not better than the other but once you take the cost, flexibility, learning environment and your desired career path into consideration, you can find the best route for you.